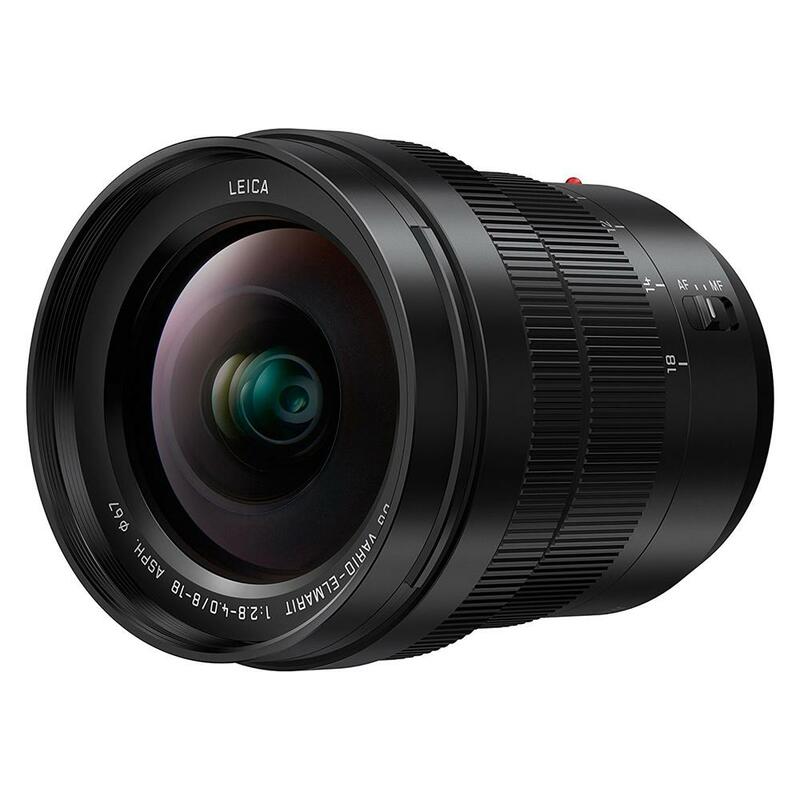 With a LEICA DG Lens you shoot with the ultimate in optical quality and performance. Each lens meets and exceeds the strict quality standards set by Leica Camera AG. Thanks to the sophisticated, pro-level design of these lenses, distortion is minimized to render brilliant, edge-to-edge clarity and detail in all your images. Reduce unwanted ghosting and flaring for clarity with the Panasonic's Nano Surface Coating. Developed by Panasonic, this ultra-thin coating reduces bothersome reflections across the entire light spectrum. The result: Crystal-clear pictures even when shooting a light source in the dark.